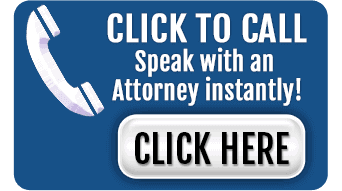 Attorney Ronald F. Chalker is a trial attorney based in Atlanta. 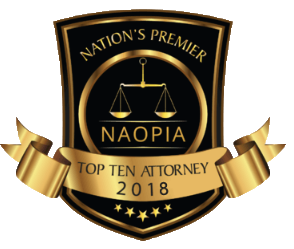 He has over 30 years of experience passionately advocating for the best interests of clients in personal injury claims, and utilizes his skills during trial. He has served as lead counsel in over 100 jury trials in the state of Georgia throughout his legal career. Attorney Chalker graduated from Georgia Southern University with a Bachelor of Science Degree in 1979, and went on to earn his Juris Doctorate from Atlanta’s Woodrow Wilson College of Law in 1982. 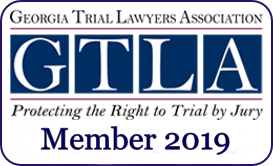 He continues to serve as Vice President of the Georgia Trial Lawyers Association as well as the Association of Trial Lawyers of America. He has also served as a feature Editor for the well-known Trial Magazine. 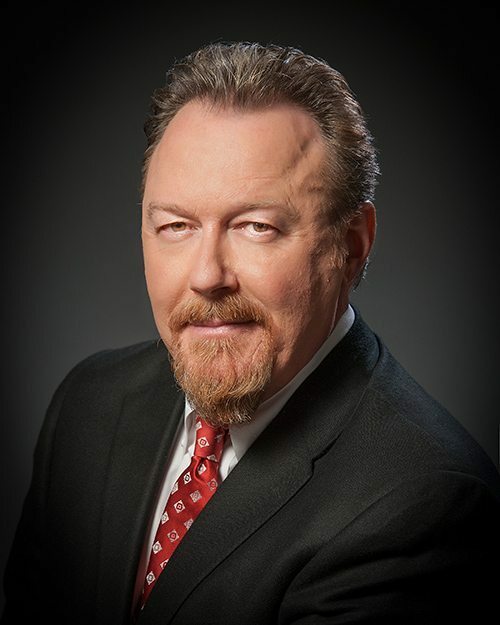 In 1993 and 2005, Attorney Chalker was inducted into the “Who’s Who in American Law,” and he is also a former Adjunct Professor of Business Law at the Southern Polytechnic State University. He remains a faculty member at the Georgia Insurance Law Institute. 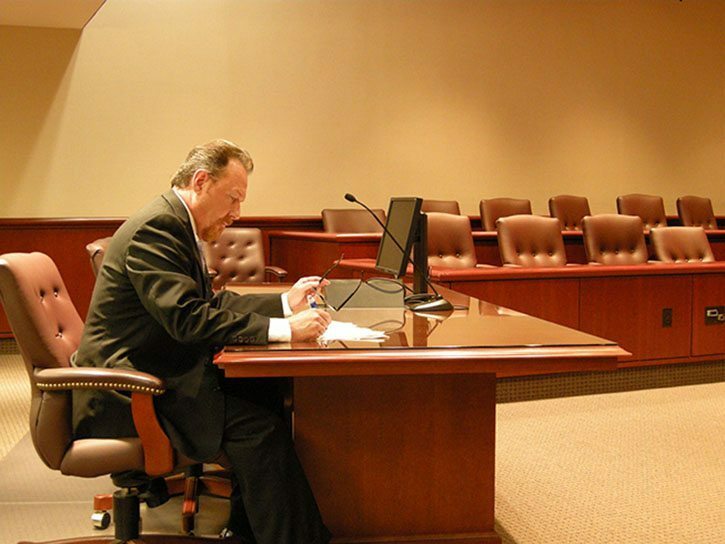 In 2014, Mr. Chalker was a Trial Lawyers Board of Regents Litigator Award nominee. 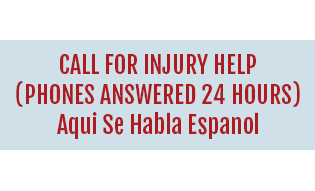 Attorney Chalker is one of the foremost leaders in premises liability and personal injury law, and has been requested to appear on many law-based television programs, such as “The Layman’s Lawyer,” and has spoken numerous times on the state lecture circuit.